Welcome to Taurus Zodiac Sign's main page in our Astrology section. 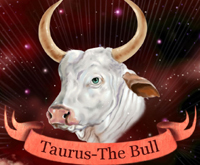 Here you will find everything related to the Taurus sign right in one place. Taurus is from March 21 to April 19.